National Parks Week (22nd – 29th July 2018) is an annual celebration of everything that is unique and wonderful about Britain’s 15 National Parks. There are 15 National Parks in the UK – 10 in England, three in Wales and two in Scotland. National Parks protect almost 10% of England, 20% of Wales and 8% of Scotland. 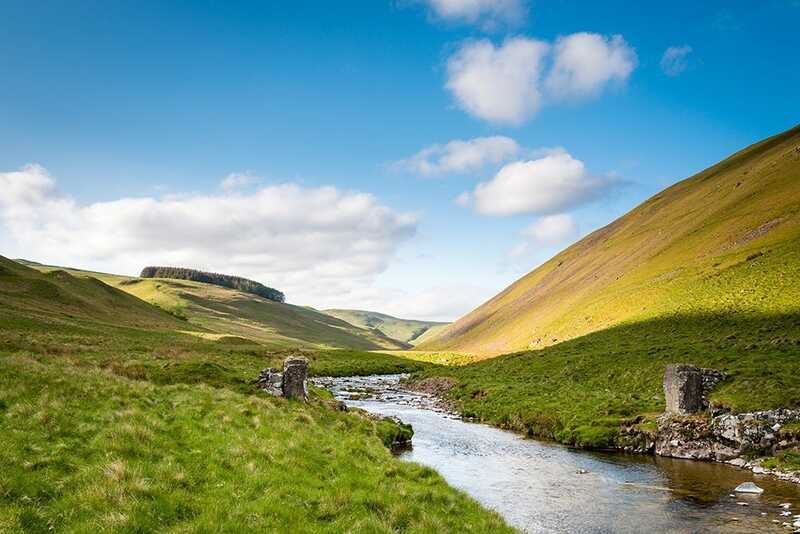 The oldest National Park is the Peak District, founded in 1951 due to its impressive gritstone edges, dales, moorland, farmland and caverns famed for the rare Blue John stone. There are all sorts of outings on offer, click here to take a look at the National Parks website for details. 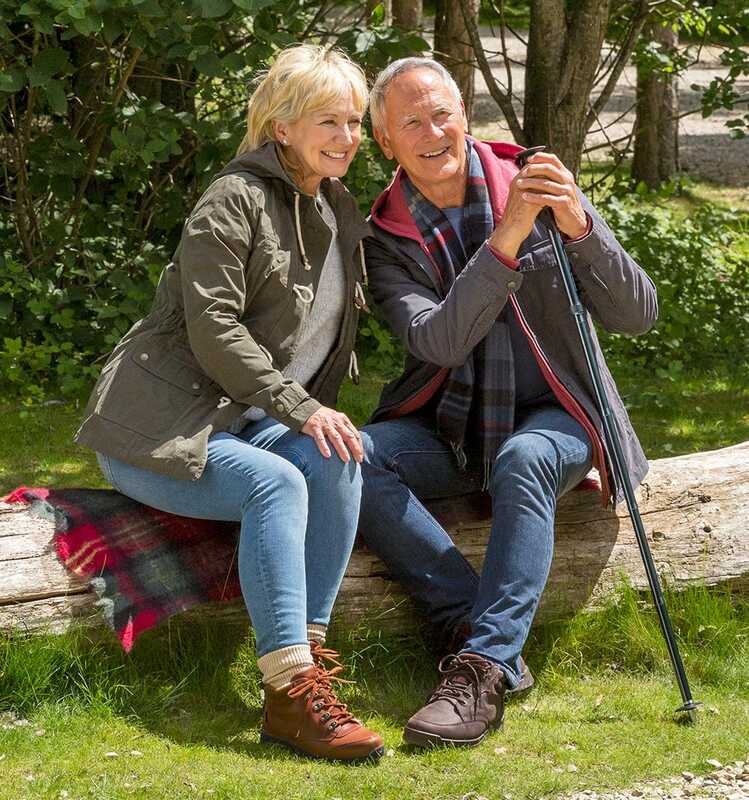 Should the heatwave come to an end, we have our fabulous selection of CosyTex™ footwear, which feature a breathable, windproof and waterproof membrane – the perfect footwear for a stroll on Exmoor or the Yorkshire Dales. Hiking poles increase your stability and reduce the impact of walking on your knee joints and legs. Our hiking pole is high-quality and lightweight, it also folds up easily to be carried in a backpack - available as one single pole or two as a pair. Our Healthy Back Bag is convenient and good for your back! Developed by a chiropractor, our strong, lightweight bag won’t put any pressure on your back or neck or drag your shoulders down. Thanks to its advanced design, the weight is distributed evenly throughout to minimise any weight on your back.